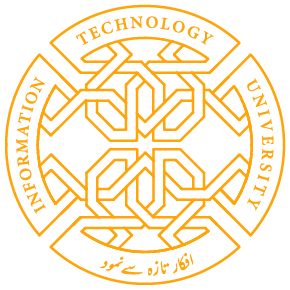 Information Technology University (ITU) the Punjab’s Centre for Governance and Policy is holding a seminar on ‘Right to Education without Discrimination in collaboration with the Centre for Social Justice tomorrow, on April 5, 2018 Thursday from 2-5 pm at 3rd floor Auditorium, Arfa Software Technology Park, Lahore. Article 25A of the Constitution of Pakistan establishes free and compulsory education as a basic human right, and since its passing under the 18th Amendment several steps have been taken by the federal and provincial governments to make it a reality. However, issues of discrimination and access still mar the system and inhibits access, especially social, religious and ethnic discrimination. This seminar will bring together academics, policy makers and practitioners, to discuss issues relating to access and discrimination in education, from primary to higher education. The speakers will include Dr Tahir Kamran, Dean of Arts and Humanities at GC University, Peter Jacob, Executive Director, Centre for Social Justice and Dr Yaqoob Khan Bangash, Director of CGP. Share the post "Seminar on ‘Right to Education without Discrimination’ at ITU Tomorrow"